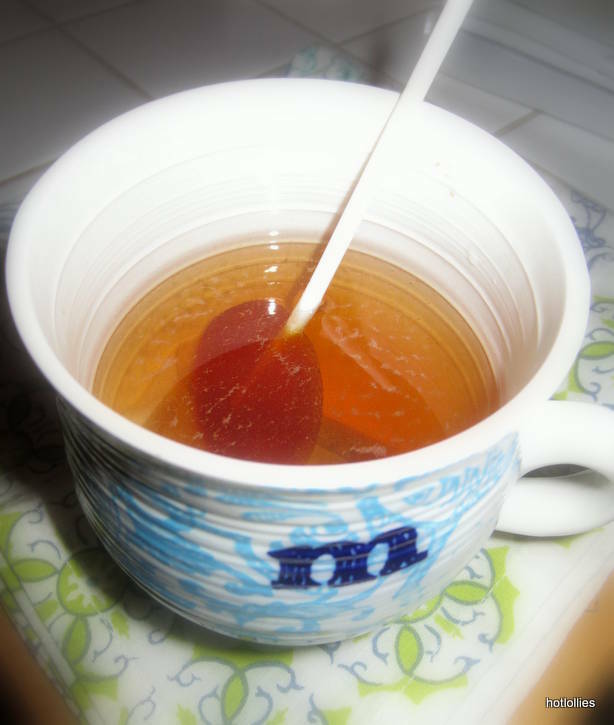 Hi all, been working on a new lollipop flavor for Valentine’s Day that I think you all will love! 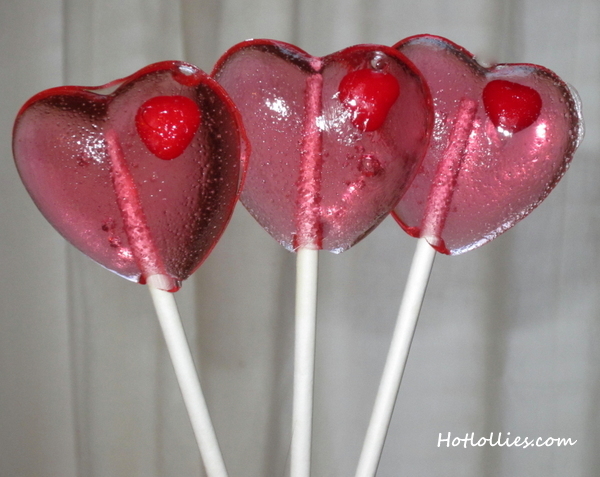 Cinnamon Spice lollipops have a nice spice flavor and come with a little cinnamon candy heart. 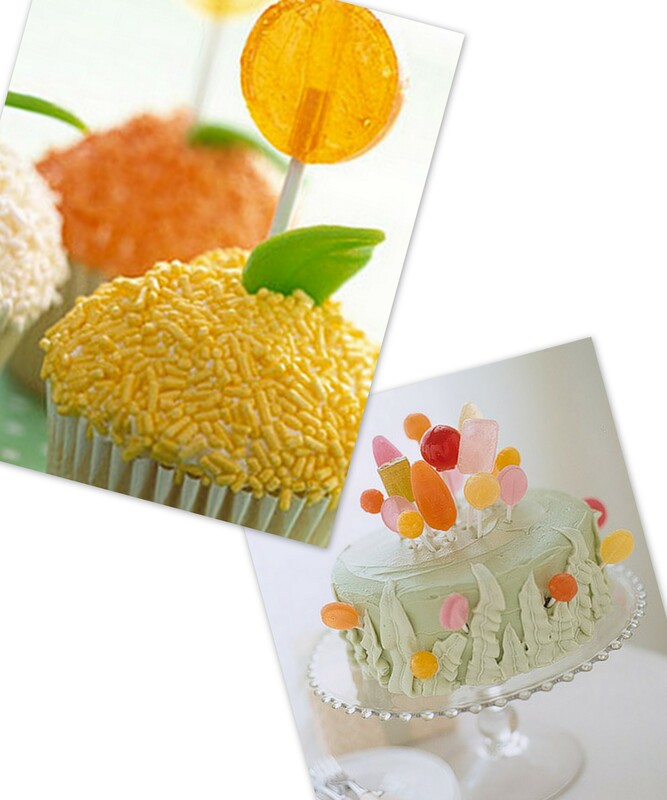 The lollipops are made with cinnamon sticks and hot, spicy cinnamon candy which also give them their lovely pink color. A perfect treat for your special Valentine or just get them for all your friends! Lollipops are now available at my Etsy shop!! 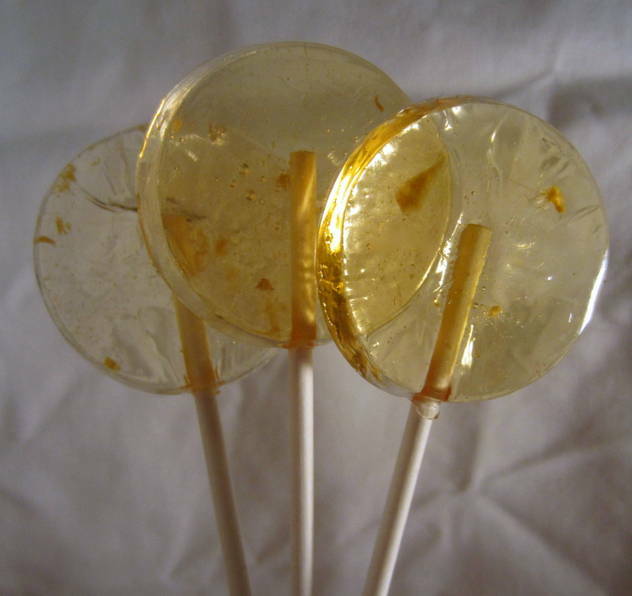 Here they are, the new and improved lollipops! After carefully considering all the feedback received from you all I’ve decided to change the lollipops a bit. Instead of pouring free hand I’m now using molds which means more candy for you. I liked the organic shape and appeal of the older lollies but found them to be too thin and fragile and shipping those was a nightmare! I never felt comfortable sending no matter how well I wrapped them. Now you’ll have a thicker lollipop, 1/2 inch thick, which are less likely to crack, and I’ll have peace of mind! You’ll also get more licks for your buck and that’s a nice deal, no? The ginger spice is the only one made without chilies and the mildest of the bunch. It’s for those who like a little bite with not much heat. These are all available in my Etsy shop. 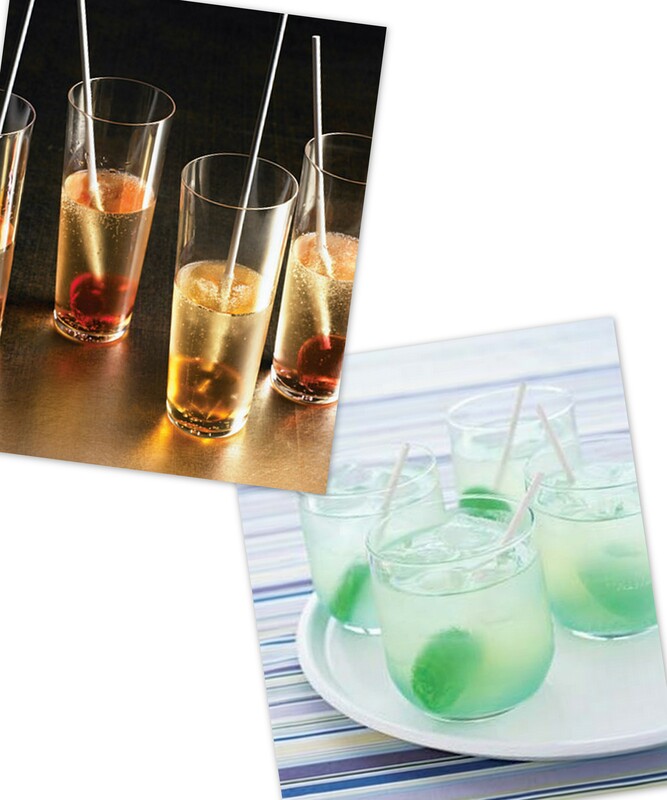 I’m also working on new flavors like lychee wasabi and spicy lime! 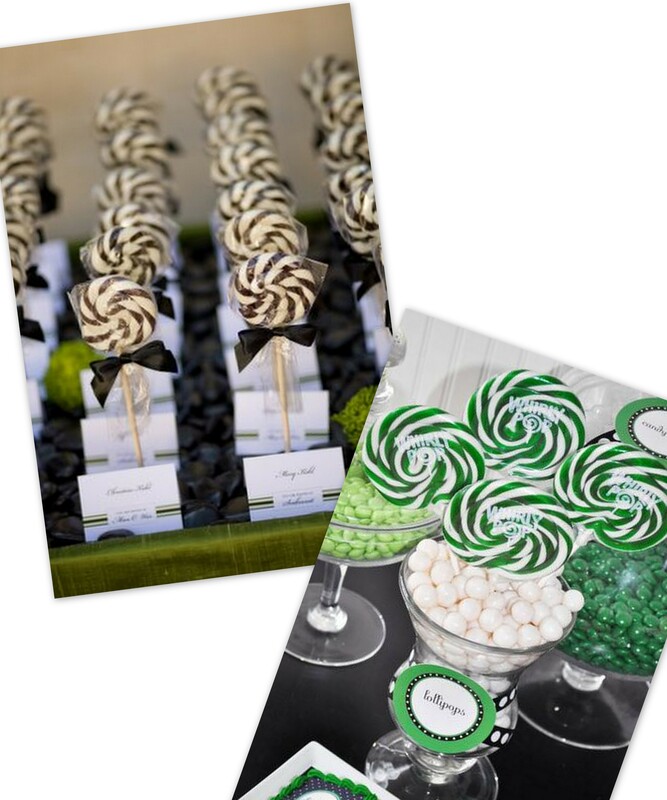 The lollipops can also be personalized as party favors for your special event. Also, I’m running a special for the entire month of December, get 25% off of your order by entering Holiday25 at checkout. 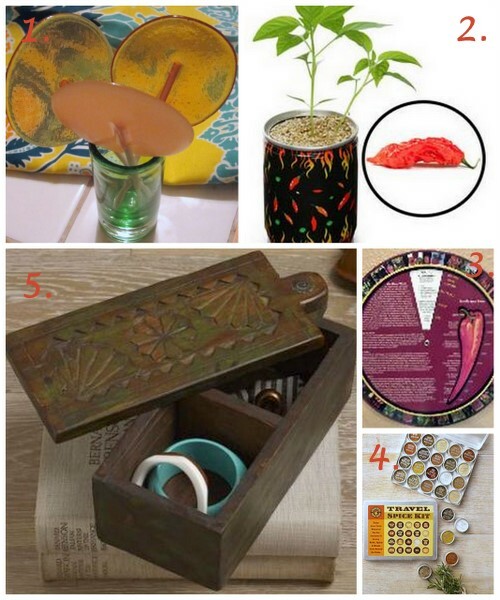 Please visit my shop for more details. Congratulations to #8 Zachary Mejia for winning one dozen free spicy lollipops!! Thank You all for entering our giveaway and stay tuned for other freebies and discounts! 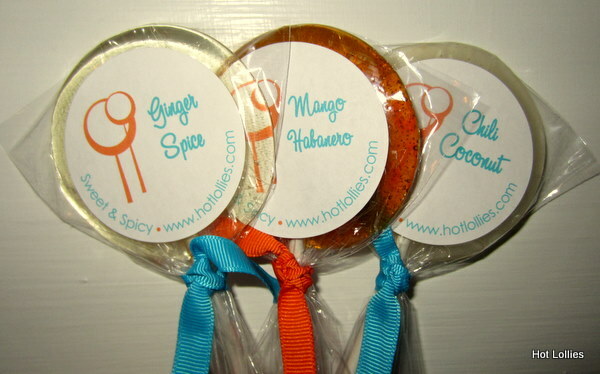 This February enter to win one dozen sweet and spicy lollipops from Hot Lollies! Just my way of spreading the love for Valentine’s Day and the entire month of February! All you have to do is like our Facebook page and leave a comment below telling me you’ve done so. If you already like our Facebook page then tell me below as well. We will randomly draw a winner from the number of comments we receive. 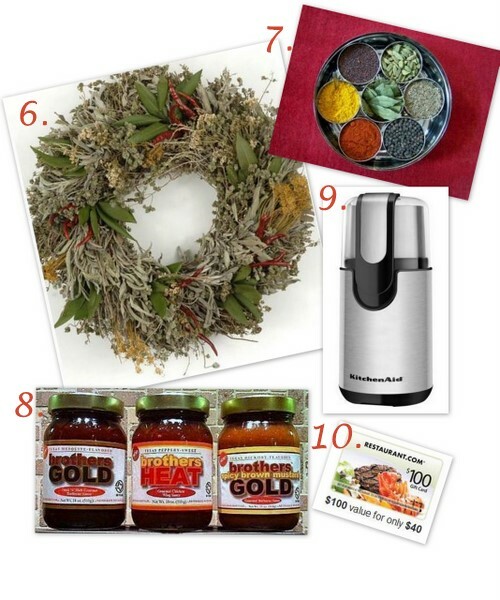 You’ll have until midnight 2/29/12 and winner will be randomly selected on March 1st, 2012. I’ll update this post with winner’s name and will also post winner on our Facebook page. Please only enter once and be sure to like our Facebook page! Winner will be contacted via email so make sure you enter correct email. Note: giveaway is only open to the Continental US.